While most businesses and brands are focusing on creating new articles for their sites and posts for their blogs, smart marketers and using infographics to bring their content to life. We already know the importance of using text and keywords to rank higher in the search results, but what many people don’t realize is the power of integrating images, video and infographics within your content. The truth is, content with images simply gets shared more. In fact, let’s take a look at some stats from HubSpot on just how important visualizations within article content really is. 34% of marketers selected visual assets as their most important content, behind blogging (45%) and before videos (19%). Infographics were the B2B content marketing tactic with the biggest increase from 2014 to 2015, up from 51% to 62%. 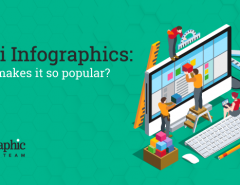 Now that you have some stats to back up the notion of how important images and infographics can be, let’s break down some of the many different ways you can start using infographics to grow your reach, exposure, and ROI. It’s no surprise… but data reports can be pretty boring. If you’ve ever had the opportunity to scan through endless pages of data and got the feeling like you are zoning out, you can definitely relate to how effective infographics can be for data reports and research. 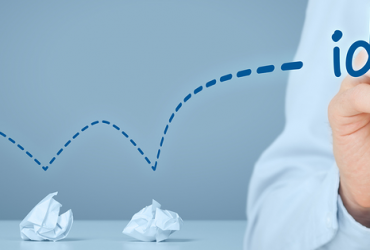 This is the same experience your audience would be going through if you were to provide them with the same reports — there must be a better way! Infographics are the answer to boring data reports and analysis. There are many reasons why infographics are loved by so many people. Here are the most common. 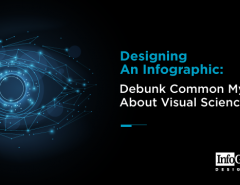 With all of these key points in mind, it’s easy to understand how an infographic can bring your boring data and research to life. Best of all, these same tactics work in nearly any industry or business model. To get started with an infographic of your own, all you need to do is compile your data points and hand it off to a professional designer from our team. If you want to create content that will potentially go viral, not only do you need to make sure it provides value to your audience, you also need to make sure it’s easy to share. In the fast-paced and social media world we live in today, no one has a lot of time to read actual pages of text content. Now it’s all about instant gratification, and that’s exactly what you get with infographics. This is especially true when you are referring to usage on social media. With millions of updates being made every second, you will only get a glance of a title or image before scrolling through to the next content. That is why it’s so important to make sure you have infographics within the content on your site and have social sharing buttons in place. More often than not, infographics are used to complement existing content on websites and blogs. This means your audience can see your infographic at the top or bottom of the page while also having the option to read your text content as well. In addition to seeing your infographic, the option should also be there to share your content with the simple click of a button. Social media sharing buttons are key to the success of your infographic, as you want to make it as simple as possible to share with different audiences. Media outlets like Fox News, CNBC, Forbes and Entrepreneur all love to post juicy data and news to their site. The problem with trying to come up with accurate and newsworthy stories to approach these sites with is that it’s rare you are the first source to report them. A better option is to take existing data and reports already out there, pull it all together, and then create an infographic around this data. Once everything is in place, you can then create a detailed article on your site on the various data points and sources, along with your infographic as well. The goal here is to then approach all news and media outlets with your infographic, while also hoping for a link or mention back to your site. 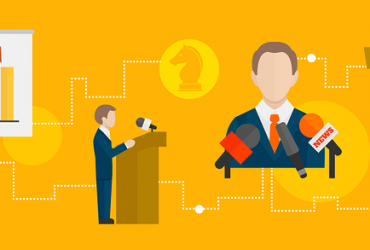 With your infographic now live on your site, it’s time to focus on your content outreach. It’s one thing to create a high-quality infographic… it’s another to make sure everyone knows about it. With media sites always looking for the best news and information to share on their sites, infographics are continually one of the best resources they are usually open to writing about — especially since they know how well they perform with social media and getting traffic back to their sites. Earlier it was mentioned how infographics can bring boring data to live. What’s even more amazing is that you can actually bring infographics to live as well — through infographic videos. There are many benefits to making the upgrade to video infographics, such as having the ability to add your content to video directories like YouTube, ranking your video content within Google search results and also engaging with your audience through moving pictures and audio. The process of turning an existing infographic into a video is quite complex. 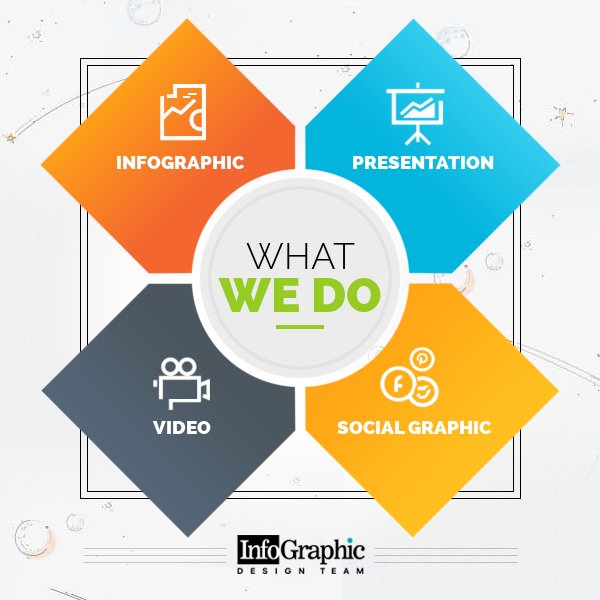 For this to happen in a professional manner, all components of an existing infographic will need to be redesigned, animated and streamed in a way that is visually appealing and makes sense for your audience. In most cases, this is simply a manner of having a professional designer redesign the original artwork from the infographic, while also adding new data points and animation along the way. To see an example of how InfographicDesignTeam converted an existing infographic into a streaming and interactive video, see the “How a Bad Infographic Can Ruin Your Business” video below. To see more examples of video infographics, be sure to view our design portfolio. There are many different ways to use infographics to improve your brand and reach outside of relying on just simple text content. 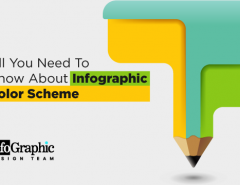 Infographics are easily shared, loved by audiences around the world and continue to perform as one of the best investments when it comes to branding and marketing. The common problem for most brand and businesses is that they simply don’t know how to create a professional infographic for their sites — which ultimately leads to them missing out on the many opportunities we’ve listed above. The good news is that infographic design is actually much more cost effective than most people think. Having designs thousands of infographics for clients around the world, we’ve become masters at the art of creating infographic story lines, visual representation and creating quality content that represents your brand and end goals well. 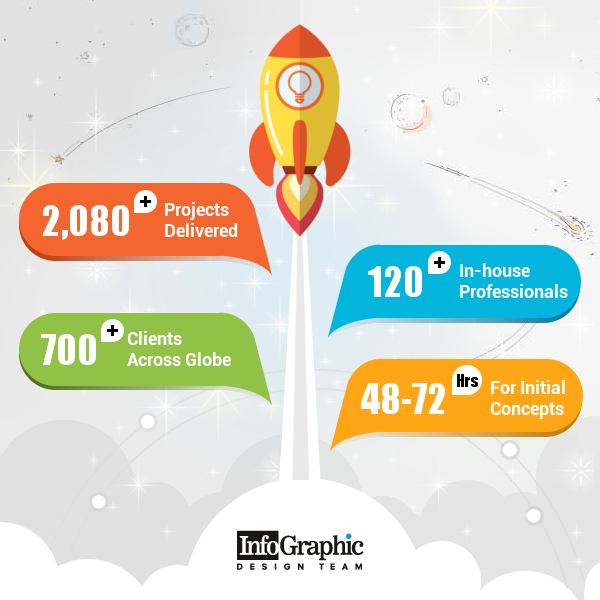 To learn more about how to have InfographicDesignTeam.com create a winning infographic for your site, click here to contact us today.